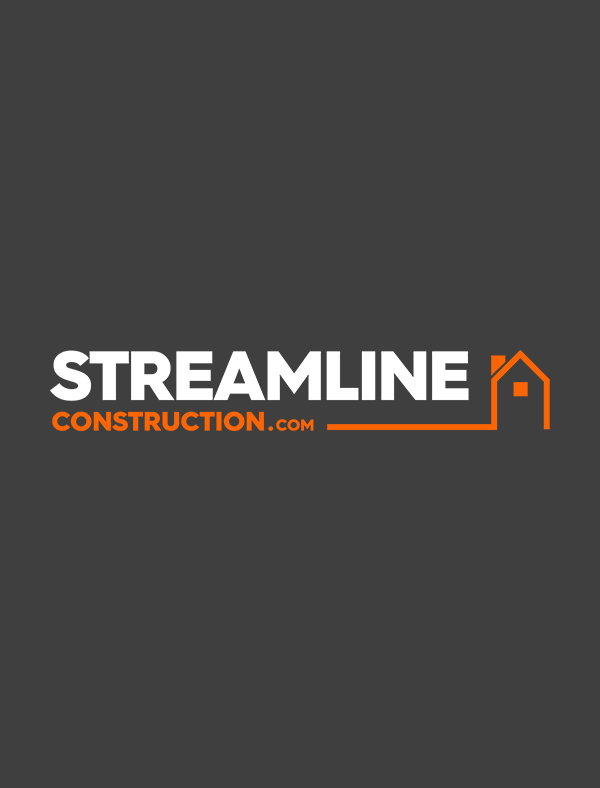 At Streamline Construction we are a contractor building dreams for individuals, families and businesses. We pride ourselves with having the highest quality of work and guarantee you'll be impressed. 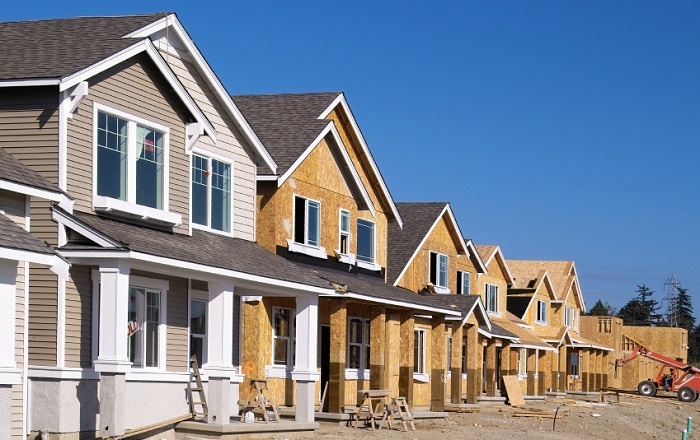 Streamline Construction is a company built on integrity and quality of work. We strive to be the best in everything we do whether that is residential jobs or commercial jobs. We are committed to our community and are always looking at different ways to help improve our local area. Not only that but we provide services for all different types of jobs from home building to office construction. Here at Streamline we are always looking to improve our work and go above and beyond the industry standards. We always want our customers to know that we do our best to meet all of their needs and we do it at the highest level. 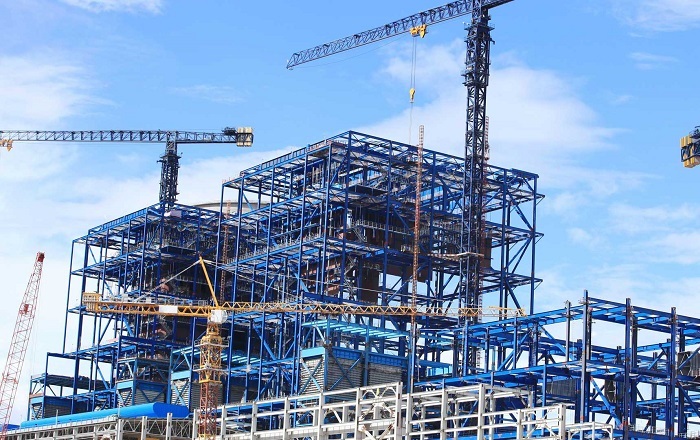 We do a variety of different contruction projects including residential, commercial and many other large and small scale jobs. We pride ourselves with having the highest quality of work and guarantee you'll be impressed. 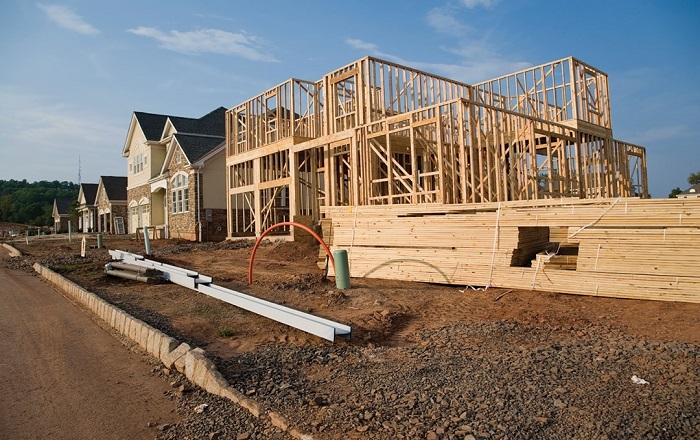 Streamline Construction is a general and commercial contractor that specializes in a variety of construction projects. We service Western New York and the surrounding areas. Streamline is dedicated to it's local community and to helping build a better one. © copyright 2017 StreamlineConstruction.com All Rights Reserved.